Three weeks ago on April 24, Liberty Coin Service in Lansing, Michigan went live with an updated, feature-filled, coin dealer website. The new site, at http://www.libertycoinservice.com, replaced the company’s previous website that debuted in 1999. “After a year of work, Liberty is now has one of the early coin dealerships to have a mobile-friendly website. After reviewing the best features of dozens of dealer sites, we incorporated an extraordinary amount of content for the benefit of our visitors. 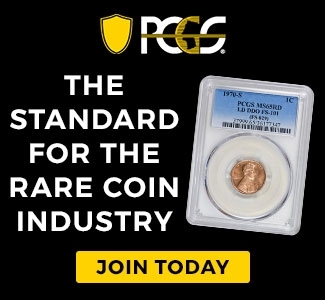 Frequently honored, Liberty Coin Service (est. 1971) is Michigan’s largest rare coin and precious metals dealership. 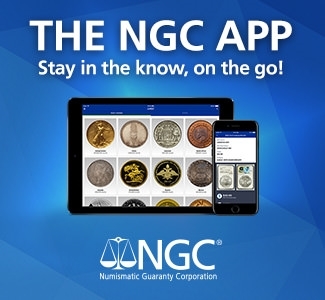 It is one of only five coin dealerships worldwide that has four or more staff who are members of the elite Professional Numismatists Guild. Former owner Patrick A. Heller was honored by the American Numismatic Association as the 2012 Harry Forman National Coin Dealer of the Year. Liberty Coin Service has been located in the Frandor Shopping Center in Lansing since 1975. 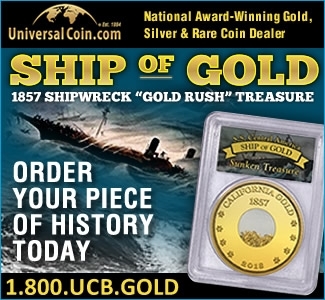 To contact Liberty Coin Service, please visit the website or call Toll Free at 1-800-933-4720. In Lansing, you may also call our office at (517) 351-4720. Or email Pat Heller at path@libertycoinservice.com. Next articleGardner III Powers To $13.8 Million In Big Apple; Rarities At Reduced Prices?